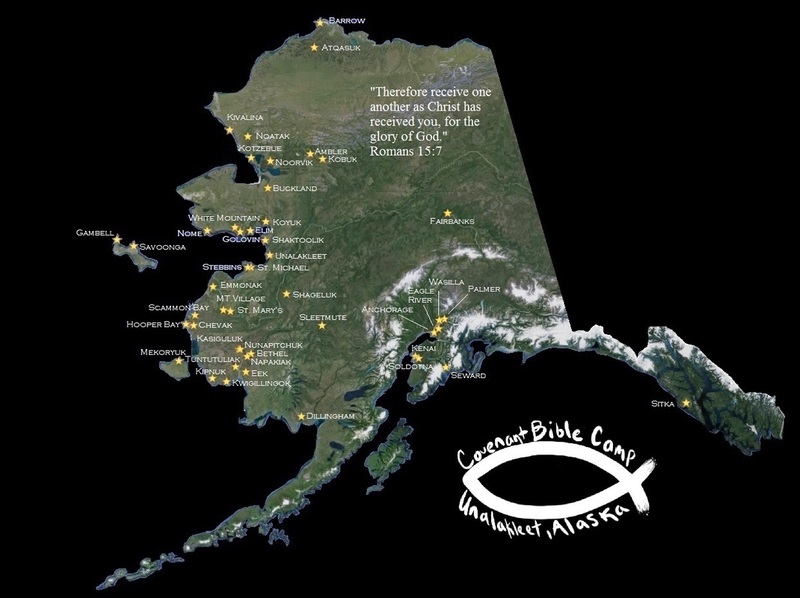 These are villages and other Alaskan communities we have served in the past six years. If you'd like a MARC plane to come and pick up campers from your village, we usually need at least 5-6 students to make it possible. Please contact our office if you'd like to make arrangements.